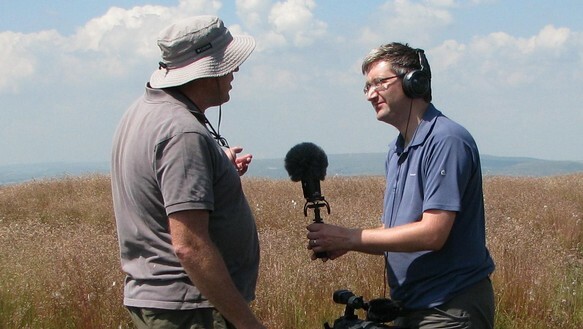 Andrew has been the main presenter on the Walks Around Britain podcast, since it was launched in March 2012. Despite tackling important and sometimes complex topics, as well as detailed script points, he likes to keep the tone engaging and quite irreverent to always be relevant to the audience. As part of the podcast, Andrew's skills and experience in guiding even the most challenging of interviewees through a segment are sometimes put to the test. 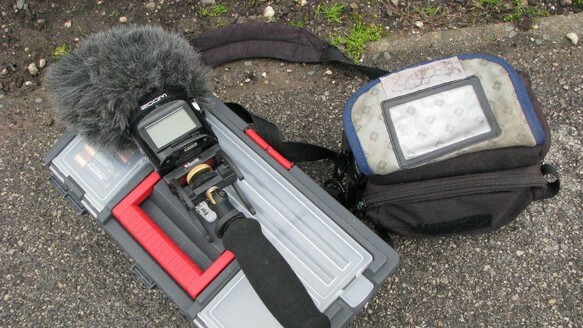 Andrew has his own fully compliment of fully portable sound recording kit, which allows him to grab audio from the most isolated and inaccessible places. 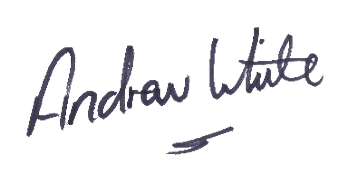 As well as presenting the podcast, Andrew also produce and edit it too, so he is involved in every edition, from start to finish. 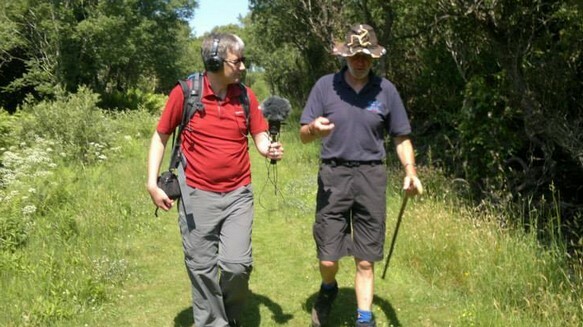 The Walks Around Britain podcasts are hosted on AudioBoom and are available through iTunes, as well as being also on the Walks Around Britain YouTube channel.